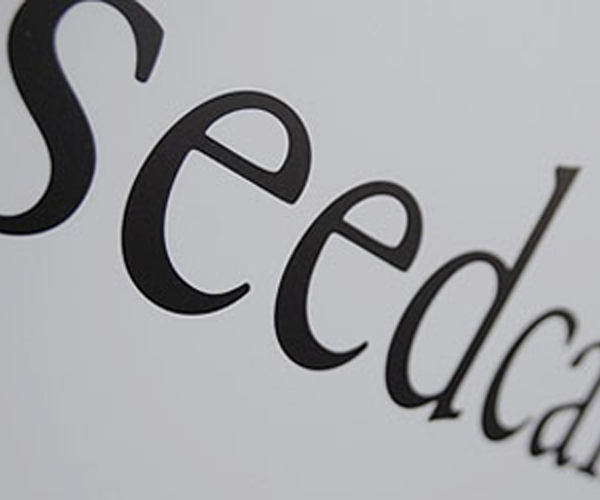 The 12 winners of Europe’s biggest startup competition, Seedcamp, were announced in London at the UCL on Friday. Each winner will get an investment of €50,000 (£41,800) in return for a stake of up to 10% of their company and will now move to London for a three to four month incubation program. This year’s Seedcamp, now in it’s third year, was bigger than ever with 900 applicants from all over Europe and even further afield in Tel Aviv and South Africa who battled it out in a localized mini Seedcamp with the chance to make it to London for the week long investor showdown just gone. Alexander Wheldon of Trebax Innovations, followed by Dean and Vincent of Nuji. Dino Ravnic and Marco Santic of Omnisdata (the people behind GIS CLoud) followed by Alex Sevastianov of Albia. Gil Rozenborg of Ineze, followed by Frederich Aknin of Sparkeo (apologies to Sparkeo for the incorrect spelling of their name in the video). This post be will be updated with more videos of interviews with the winners.